Transgender Khan Ullah alias Sheena was beaten and later shot dead by a group of armed men in the Kalu Khan area of Swabi district on Sunday. This information was revealed by Qamar Nasim, an activist with Trans Action Pakistan, who claimed that armed men broke into Sheena’s house on Sunday night, beat her up and then shot her dead. 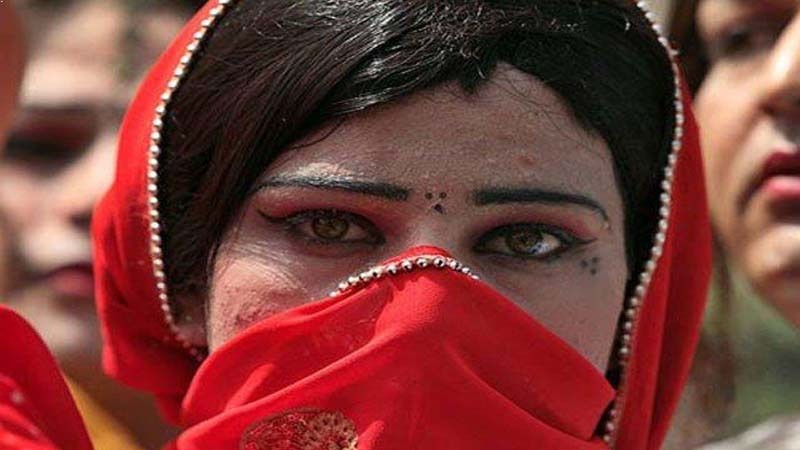 Qamar Nasim then accused the provincial government in Peshawar of utterly failing to protect the transgender community in Khyber Pakhtunkhwa (KP). A First Information Report (FIR) has been registered against the unidentified assailants, and an investigation is currently underway. The motive behind the killing is also currently unknown.